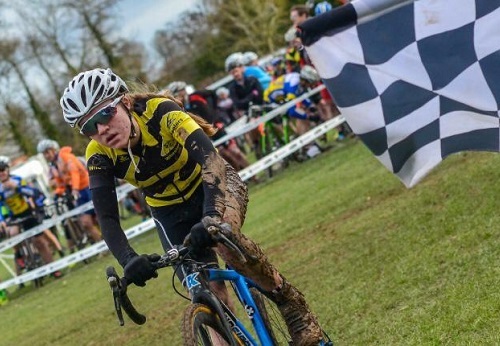 Talented cyclist, Grace Lister, gave a stellar performance in the British Cyclo-Cross Championships held in Gravesend, Kent last month. 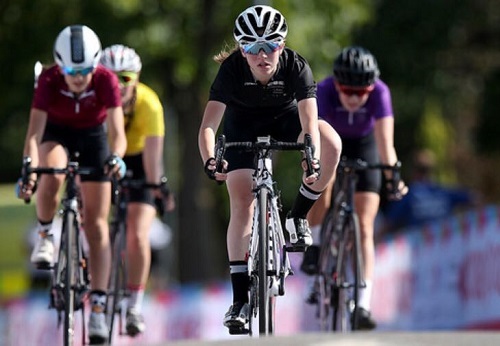 The Year 10 Bridgnorth Endowed School student, competed against 90 girls in the Under 16 category, and finished a very credible 7th place. 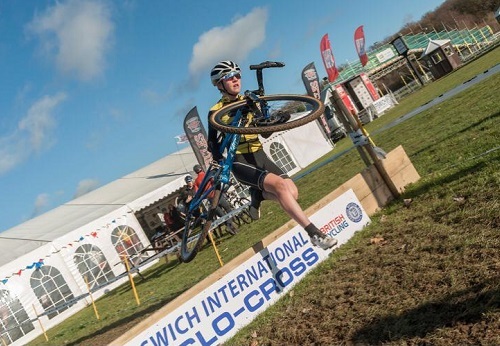 One of many events for all-rounder Grace, cyclo-cross is a form of off-road bike racing with short, sharp courses, hurdles, obstacles, mud and plenty of intense action. 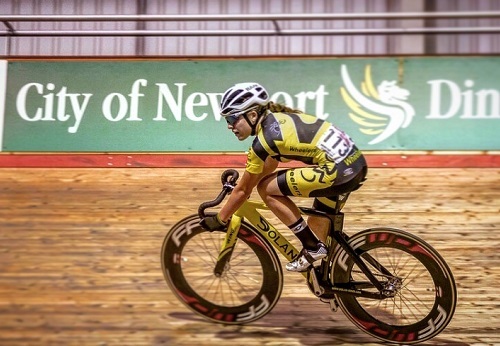 This result comes after achieving a bronze medal on the track in the National Youth Omnium Championships last August, her third national medal of the year, and finishing second in the Street Sprints at the 2018 School Games in Loughborough. Congratulations to Grace on her amazing achievements.